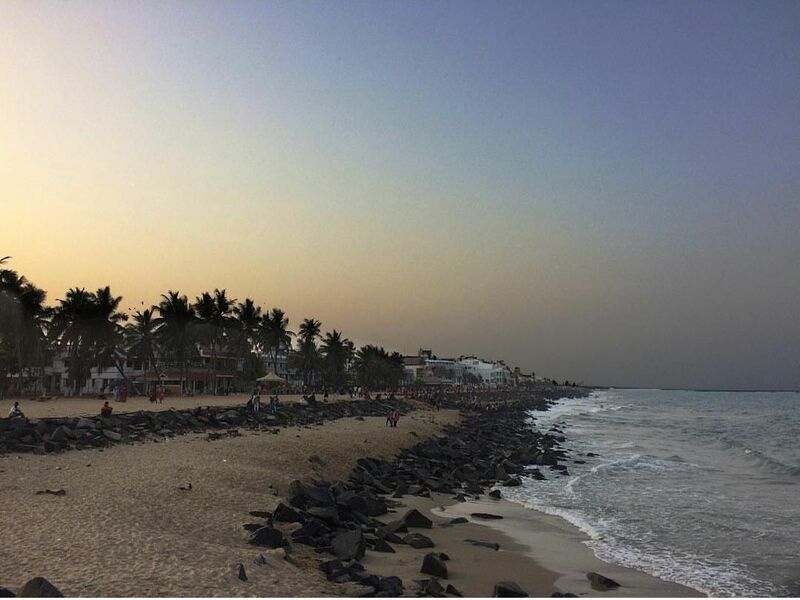 The promonade beach is one of the beautiful beaches in pondicherry. A must visit if you are travelling to pondicherry. The place is alive till 2AM so you can hangout on the long road along the waves.